There’s nothing like sitting seaside, listening to the waves and enjoying the ocean breeze, as ships enter the harbor with fresh-caught fish and seafood. 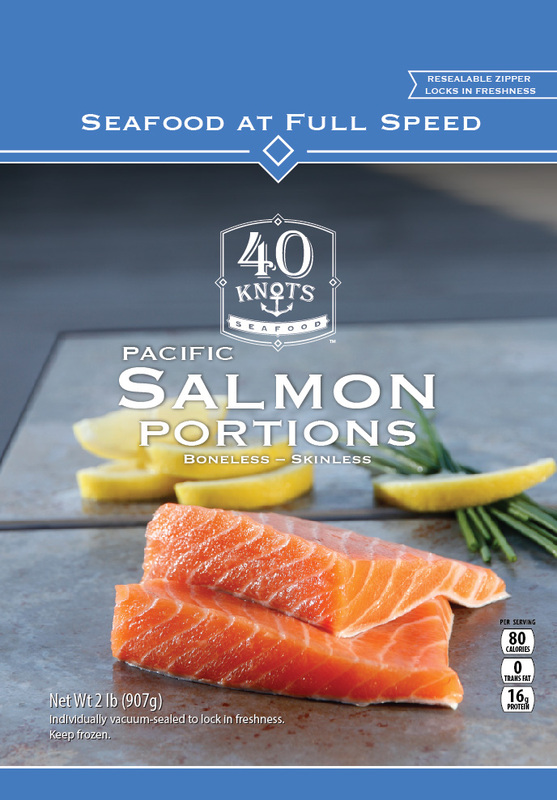 Today, 40 Knots Seafood™ invites you to take your taste buds on a culinary cruise you will always remember. 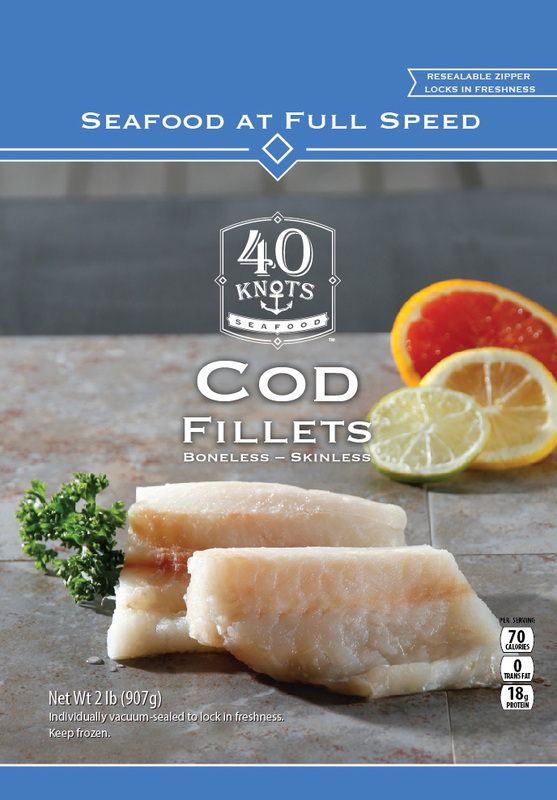 Our seafood is flash frozen to capture every ounce of flavor and deliver delicious, succulent seafood from the ocean to your table. 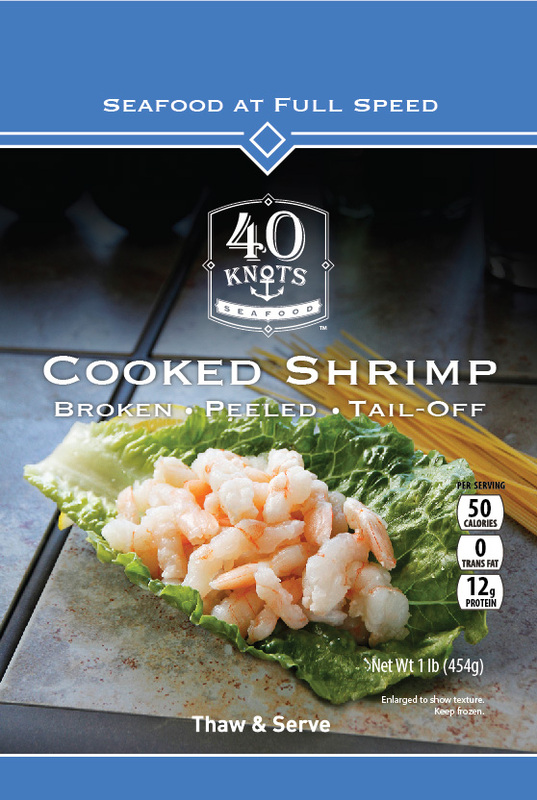 40 Knots Seafood provides quality, responsibly caught seafood you can feel good about eating. Our oceans and the life that inhabit them are precious and we want to do our part to ensure that they are maintained for future generations. 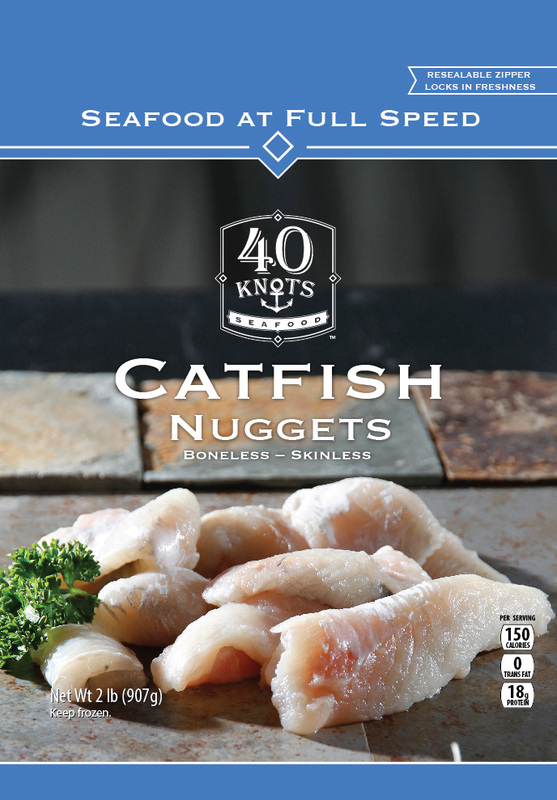 We believe in transparency and understand the importance that you place on sustainably caught seafood. Our Starboard Watch program is built on three guiding principles; Sustainability, Traceability and Safety. 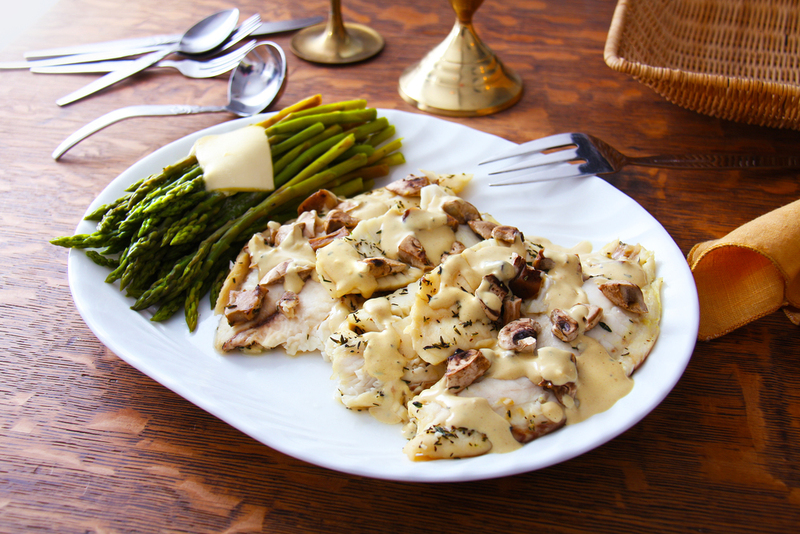 We do our part to support healthy fish populations and ecosystems while provide high-quality, sustainably-sourced seafood. 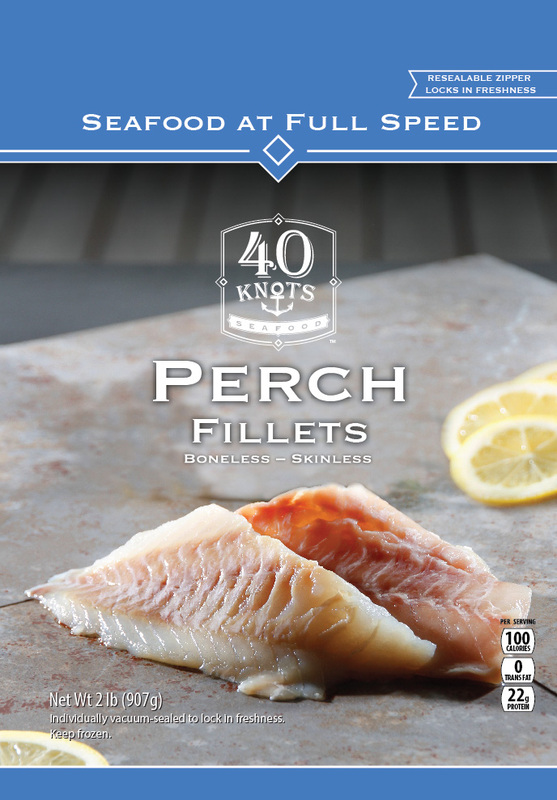 Wild caught seafood products are sourced from fisheries that are certified under the Marine Stewardship Council and/or Responsible Fisheries Management standards, or rated “Best Choice” or “Good Alternative” by the Monterey Bay Aquarium Seafood Watch program. This ensures our products come from healthy, well managed fisheries. We do not source any species that are recorded on the International Union for the Conservation of Nature (IUCN) Red List of Threatened Species. The farms we source from operate in an environmentally and socially responsible manner. We have strict third-party verification processes on water quality, diet and environmental impact. 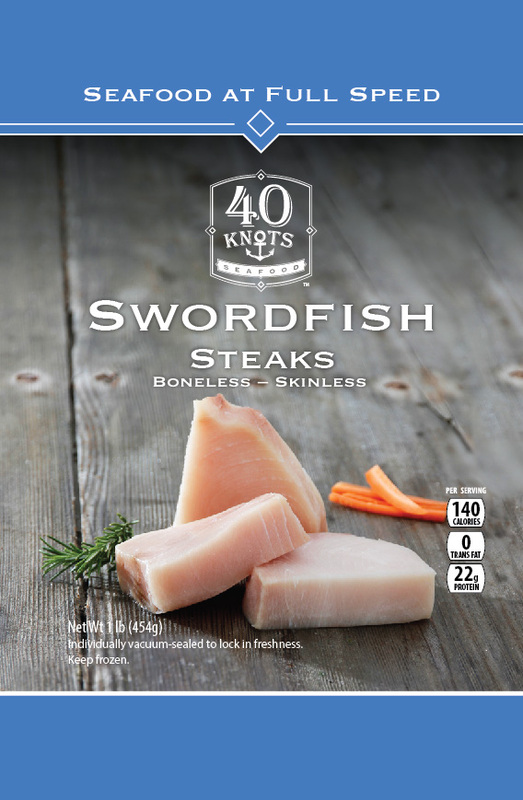 Farm raised seafood products are sourced from aquaculture operations that are certified under the Best Aquaculture Practices (2 or more stars) or Aquaculture Stewardship Council standards, or rated “Best Choice” or “Good Alternative” by the Monterey Bay Aquarium Seafood Watch program. 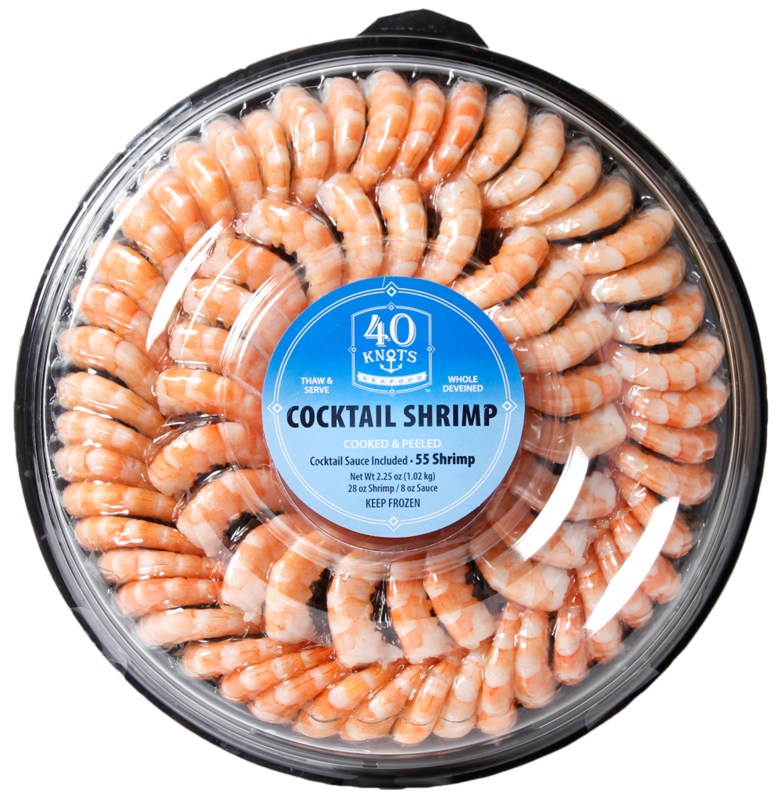 We are transparent and up front on where our seafood came from and are available to answer any questions that you have. 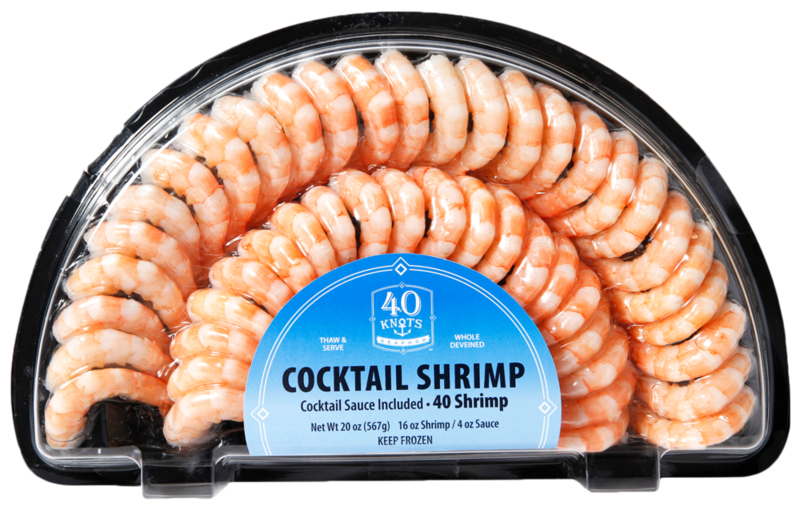 Our products can be traced to catch area for wild-caught species or to farm level for aquaculture products. We are open, willing and happy to perform “tracebacks” on all of our products. 40 Knots and Starboard Watch work hard to keep illegal, unregulated and unreported catch and dishonestly farmed seafood out of our supply chain and products. 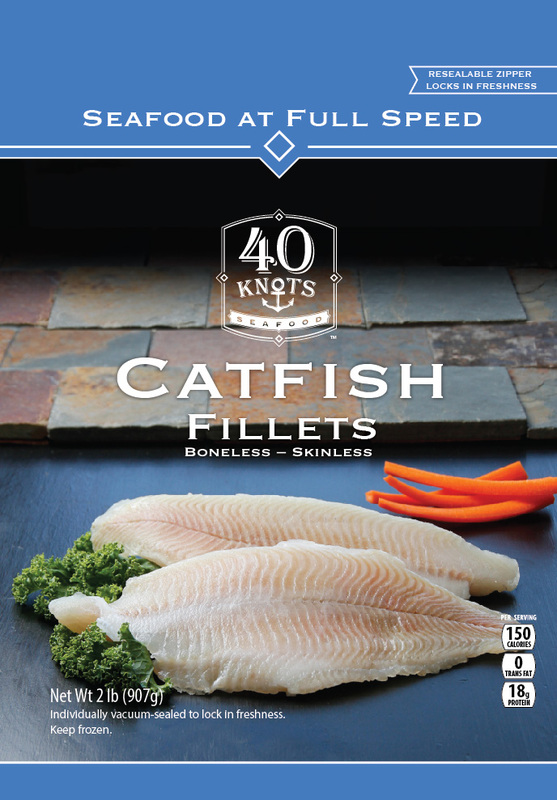 Our suppliers hold Chain of Custody certifications from the Marine Stewardship Council (MSC) and Aquaculture Stewardship Council. 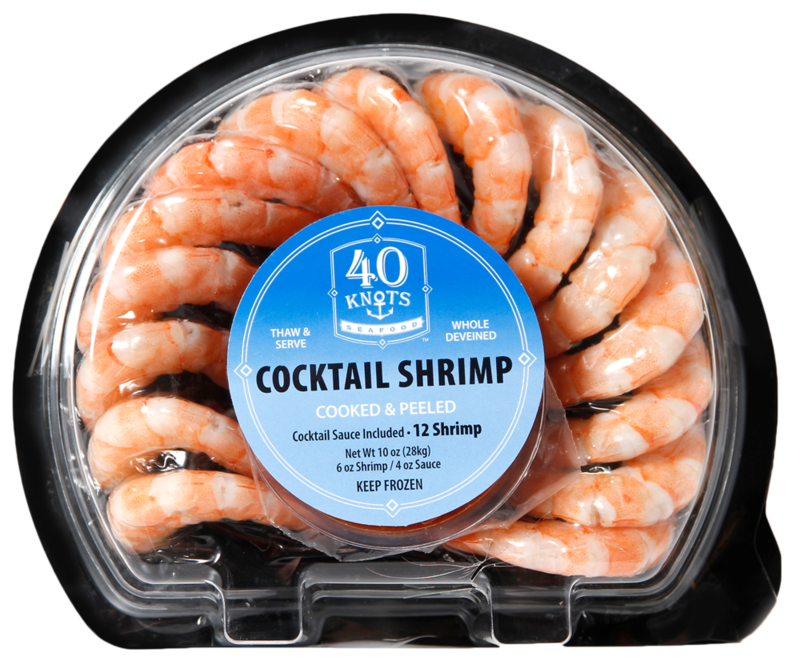 Worker and food safety is just as important to us as the seafood we offer. Our suppliers are expected to respect human rights and comply with all applicable labor laws. All our supplier’s production facilities undergo regular third party audits to ensure they adhere to a Global Food Safety Initiative benchmarked standard and meet internationally-recognized social responsibility standards.